QUETTA: Caretaker Balochistan Chief Minister Alauddin Mari on Monday announced he would set up a CM relief and rehabilitation fund for the victims of the Mastung blast in order to provide them compensation and ensure they receive proper education and shelter. 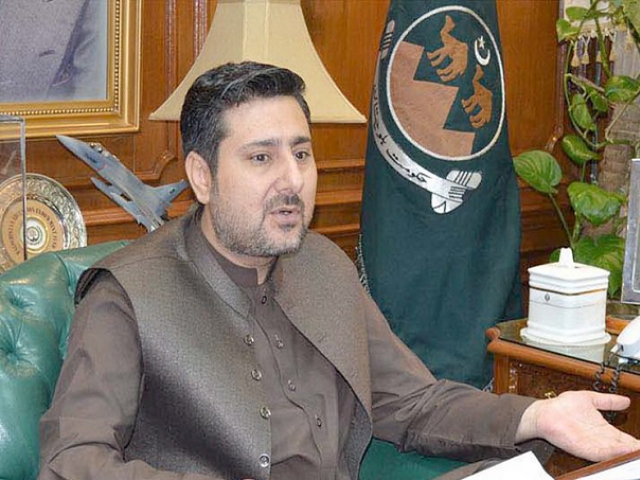 Marri directed the finance department to open a bank account where civil society and philanthropists could deposit their donations for the victims of the Mastung tragedy. A day earlier on Sunday, The interim chief minister had announced Rs1.5 million for the martyred of the Mastung blast, half a million for the critically injured and Rs200,000 for the victims with minor injuries.